Our repair services include auto air conditioning repair, brake repair, engine repair, transmission, auto exhaust system, fuel injection systems, electrical computer systems, alignments, oil leaks, and even customizing your hot rod. right across from the Farmer’s Market! 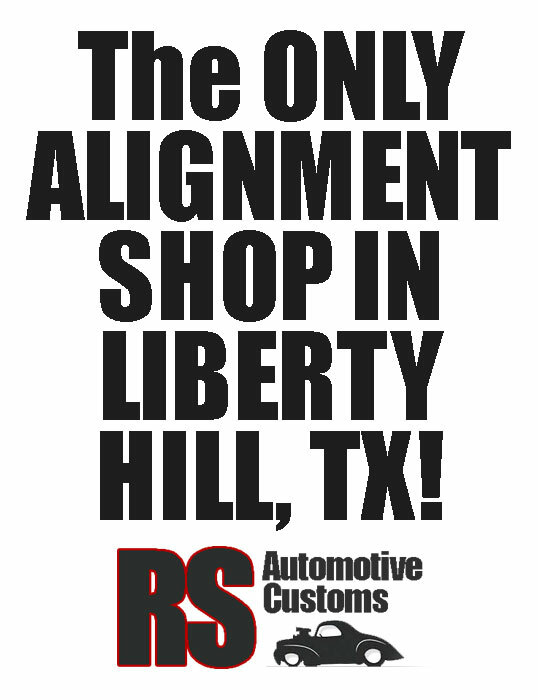 Copyright 2019 - RS Automotive Customs Serving Liberty Hill & Leander Automobile WordPress Theme.